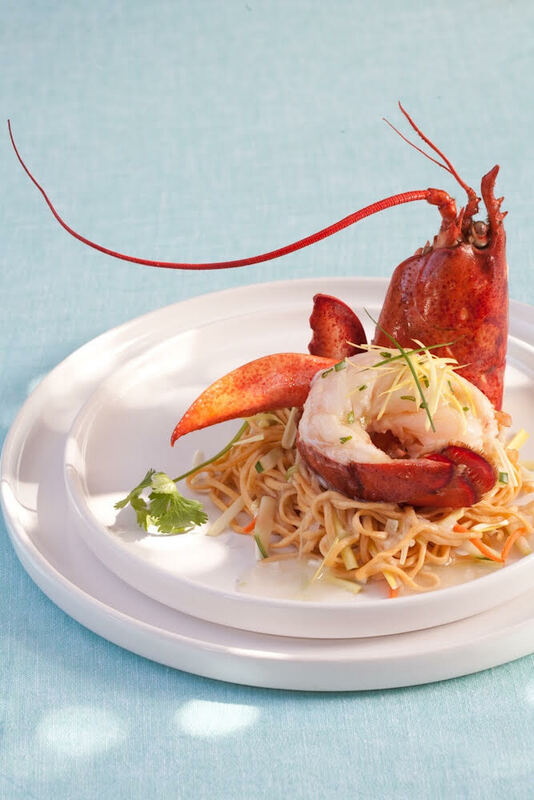 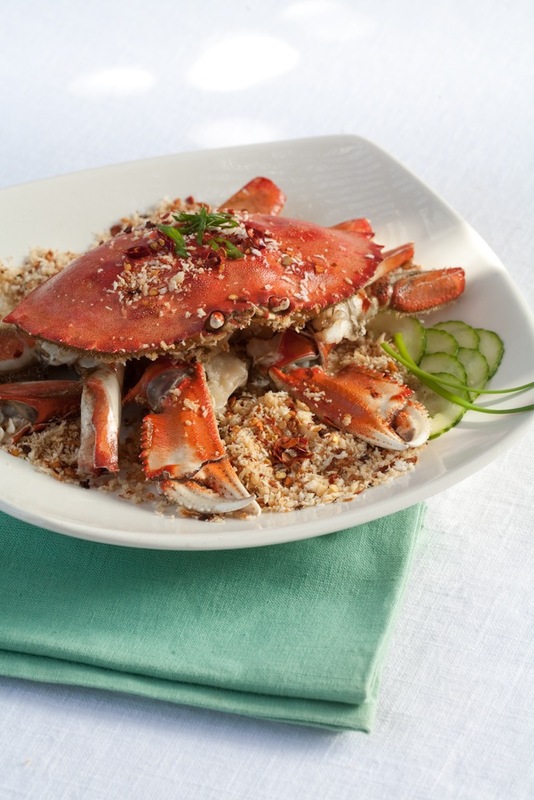 Chef Chu’s has become a Peninsula favorite since opening its doors in 1970. 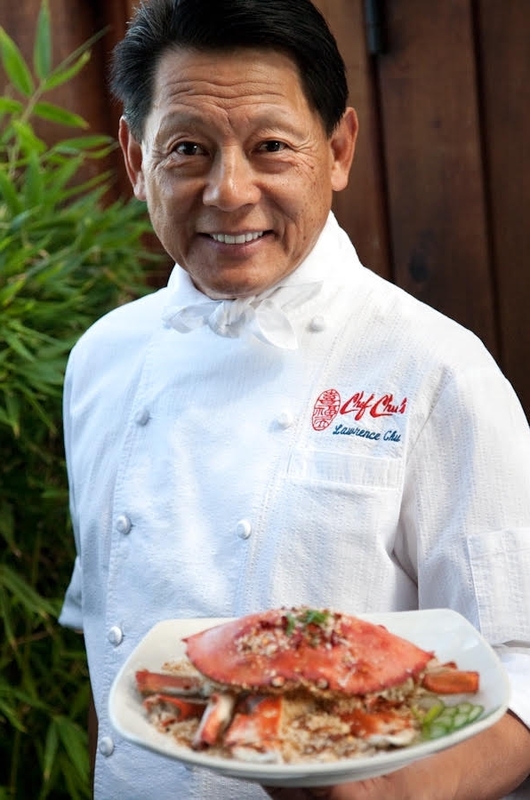 The restaurant is known world-wide for its innovative, tempting cuisine and charismatic owner, Lawrence C. C. Chu, who can often be found at the center of the activity in his bustling restaurant. 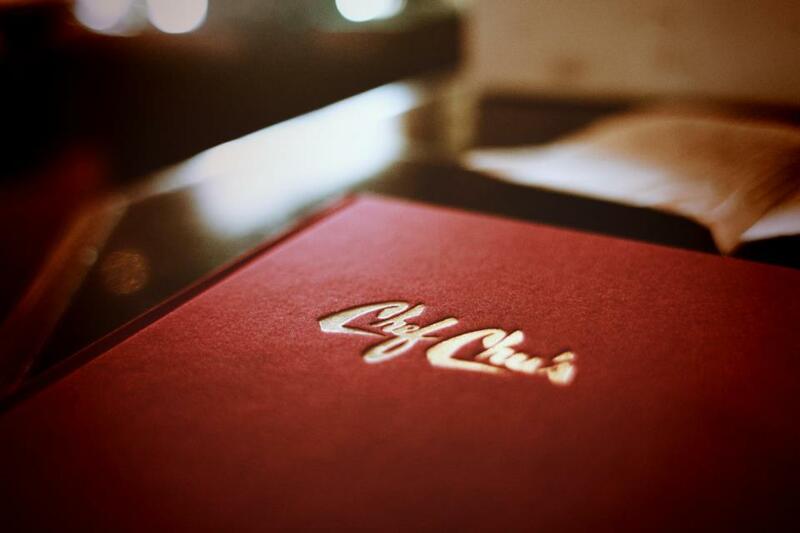 We strive to provide you with the freshest, healthiest and most consistent Chinese food on the Peninsula.